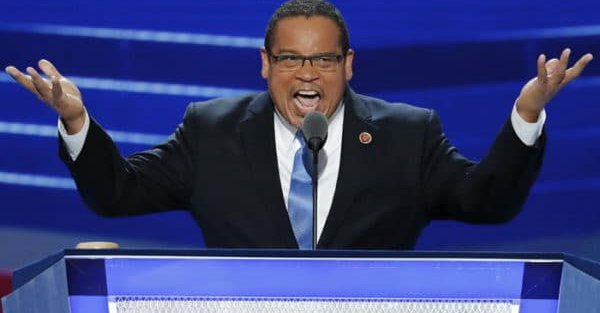 Powerline Blog's extensive articles on Ellison-Muhammed (his chosen Muslim name) are delineated on the page "Who is Keith Ellison." 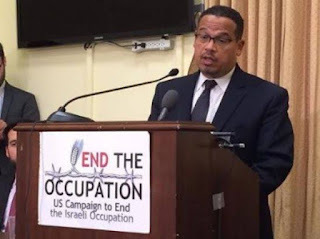 Daniel Pipes' MidEast Forum looks into "Keith Ellison's Stealth Jihad," by Denis MacEoin, Middle East Quarterly Summer 2010. 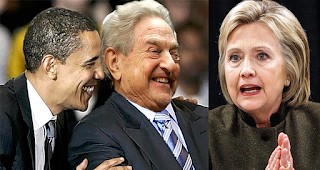 Floridian Jewish-activist, Alan Bergstein, works to awaken Jewish Democrats to the left-wing hijacking of their former party.